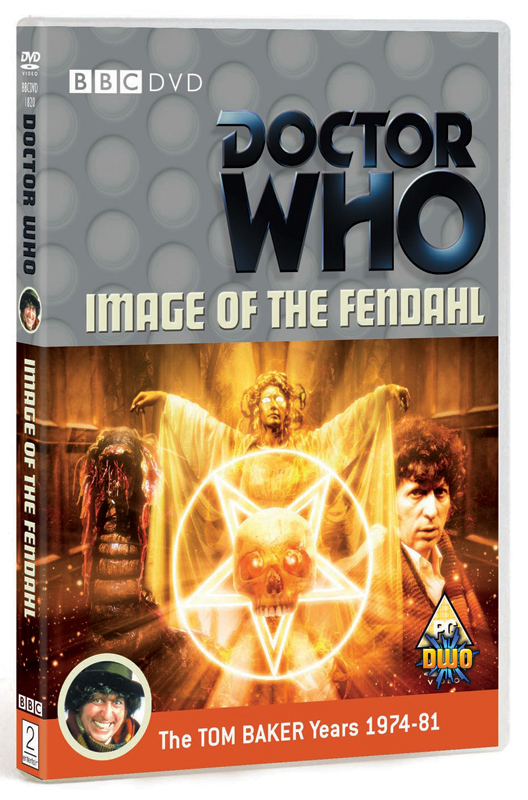 The official cover for Image of the Fendahl has been up at Doctor Who Online for a couple of weeks. Click here to see a larger version. I was somewhat underwhelmed at first. The circle around the pentangle seems to dominate too much, I’m not keen on the colouring, and I think the Doctor and Fendahleen are positioned too close to the Core’s cape and feel a bit squashed and obscured. Having said that, now I’ve begun to look at what images are available for this story I can see the choices are limited and I suspect mine will end up using the same basic components. There’s been a wealth of covers already this year, with two boxsets in quick succession. So in the last few weeks I’ve posted covers for The Rescue, The Romans and Attack of the Cybermen. Click on the thumbnails to go to the relevant Velvet Jacket download page and on the titles above to read about their creation. The next three releases have been announced or can be pre-ordered – Image of the Fendahl, The Deadly Assassin and Delta and the Bannermen – so I plan to tackle these in order and am currently working on a rough for Fendahl. 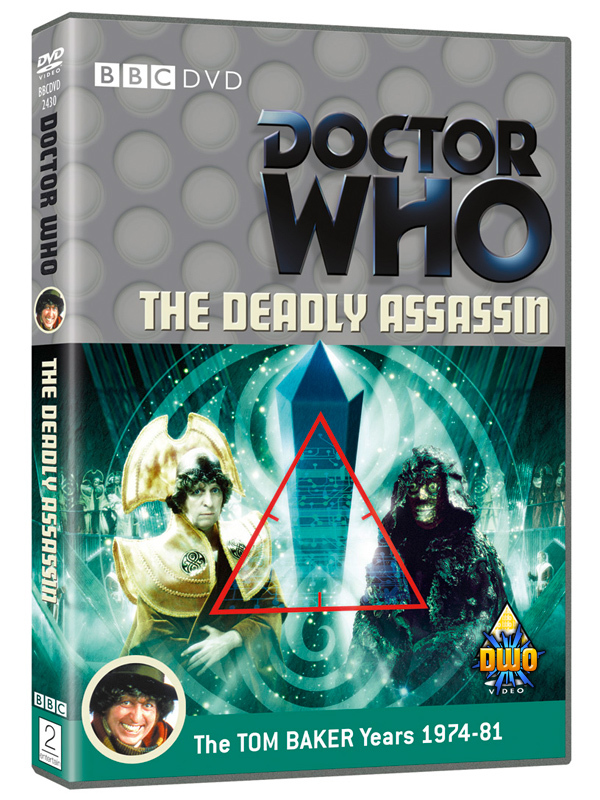 I began this blog just under a year ago as I felt the increased release rate of the Doctor Who DVDs warranted a more ongoing discussion of cover designs – official and fan-produced. It didn’t quite go to plan, however, and after just a few posts my updates dwindled. So I’ve cleared the decks and plan to have another go. Let’s see how it goes this time.